ASG's Econo-Busters 6.2 free power supply offer is back! 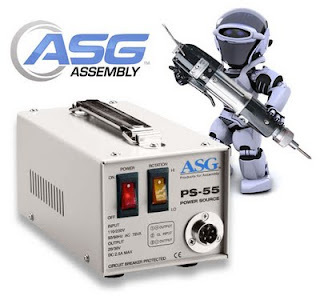 Get a FREE PS-55 Power Supply (regularly $203.28) with the purchase of select ASG Electric Drivers from QSource.com. Just add the qualifying electric driver to your cart and we’ll do the rest. The free power supply will be automatically added to your order. Back by popular demand, this limited time offer expires 9/30/2011. Cannot be applied to previous purchases. ASG is a division of Jergens, Inc. QSource.com offers a wide selection of ASG light assembly products.